Films based on true incidents make for an interesting watch. Filmmaker Raj Kumar Gupta is known for making films inspired from real-life stories and with his upcoming project ‘India’s Most Wanted’, he is all set to treat the audiences with yet another gripping story. The teaser of this Arjun Kapoor starrer was released today and we must say that the film appears to be quite intriguing. 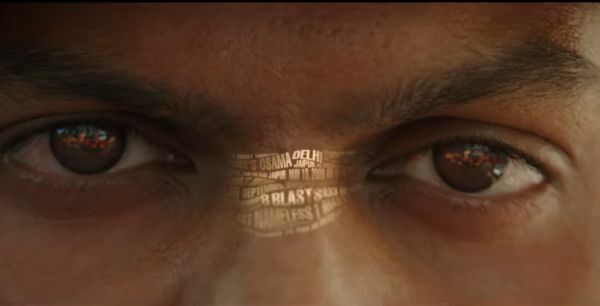 Written and directed by Raj Kumar Gupta, ‘India’s Most Wanted’ is a story of five men on a secret mission to track and arrest a terrorist without firing a single bullet. Now, here we bring you five things that you didn’t know about this action-thriller. 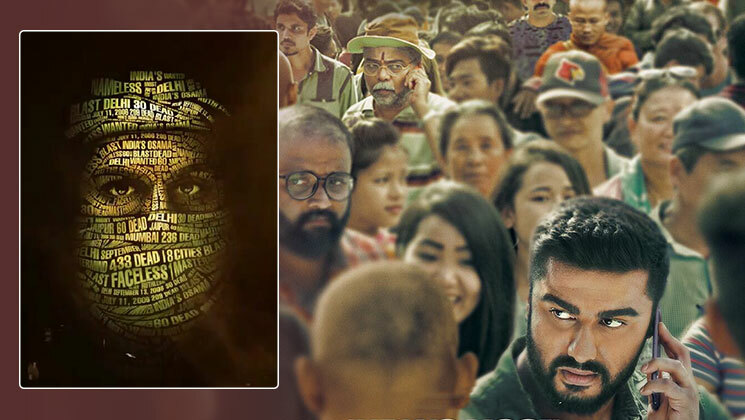 The teaser of this Arjun Kapoor starrer triggers speculations around who could be India’s Osama? After watching the teaser, everyone is curious to know who could India’s Most Wanted terrorist be. 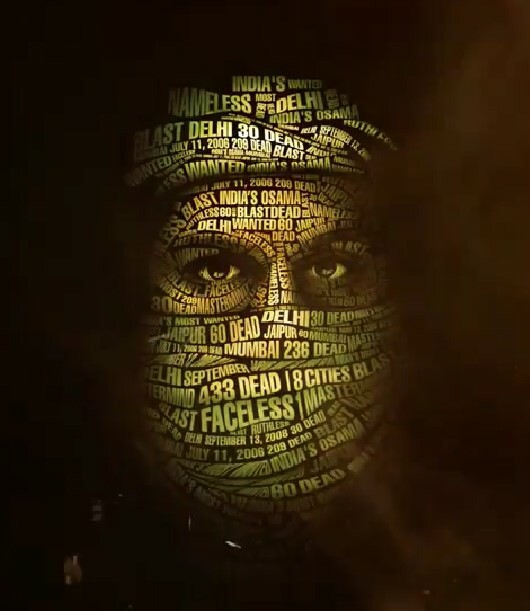 The teaser highlights some shocking facts about ‘India’s Most Wanted’ terrorist, who was active from the year 2007 to 2013. 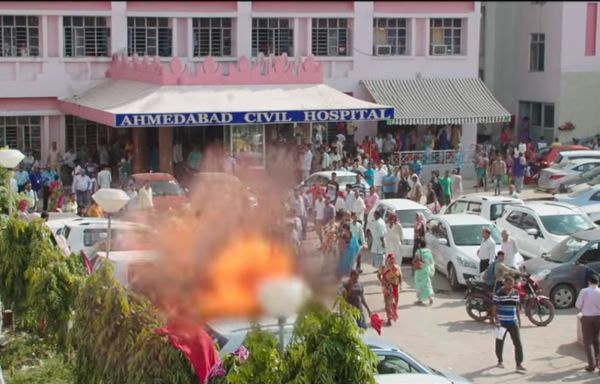 He was the mastermind behind 52 blasts in cities like Mumbai, Delhi, Jaipur and Pune. These blasts killed 433 and injured more than 800 people. 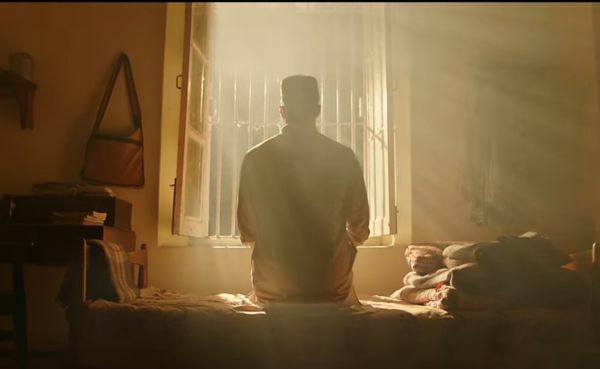 The film is inspired by true events around the manhunt of capturing the most wanted terrorist, without firing a single bullet. Arjun Kapoor will be seen playing the role of an intelligence officer for the first time in his career. ‘India’s Most Wanted’ is produced by Fox Star Studios, Raj Kumar Gupta and Myra Karn. The film will hit the marquee on May 24.